Price is based upon $11/SF of land area, thus is approximately $685,199. 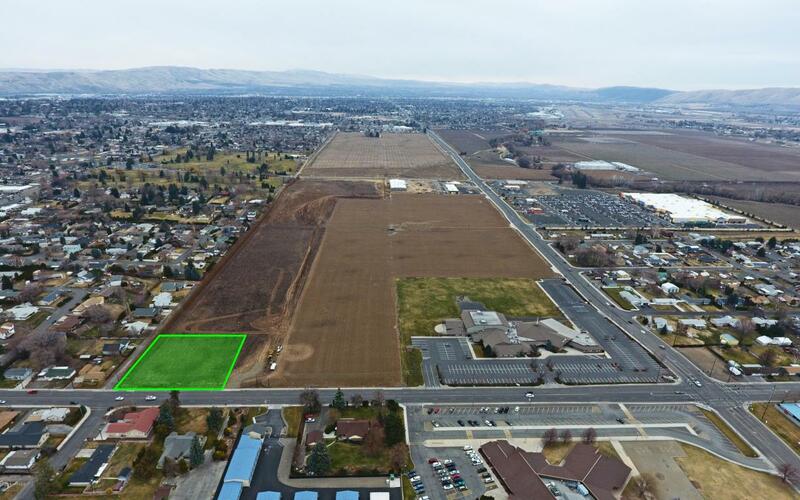 This offering is for the opportunity to purchase the only remaining undeveloped commercial parcel fronting S 72nd Ave, which happens to sit adjacent to western Yakima's preeminent and rapidly developing commercial corridor. 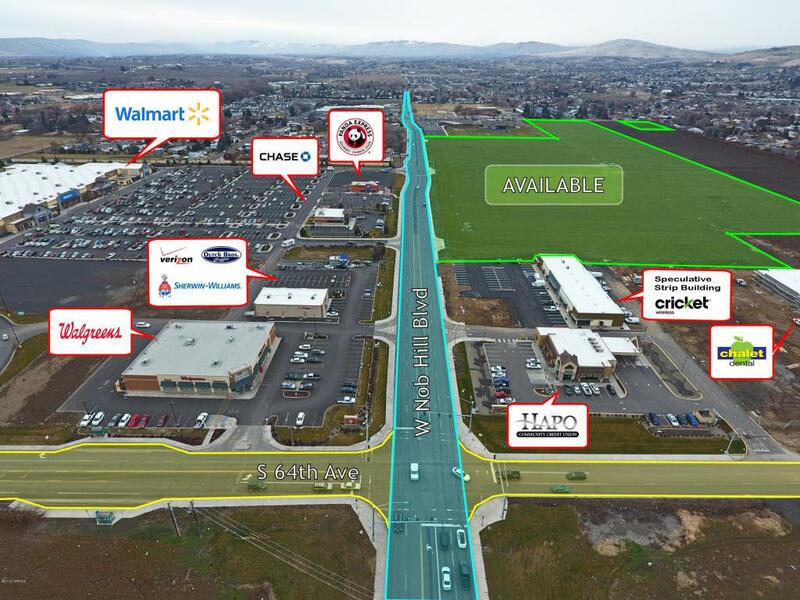 Given the combination of size and zoning, this parcel is suitable for most traditional retail, professional or medical uses.It sits at the entrance to a planned 438-unit first class multi-family development breaking ground Spring of 2018, and is near numerous established retailers including Wal-Mart, Walgreens, Chase Bank, Sherwin-Williams, HAPO Credit Union, Panda Express and in excess of 22,000SF of speculative retail strip buildings, while an additional 34,000SF+/- of medical space iscurrently under development nearby.